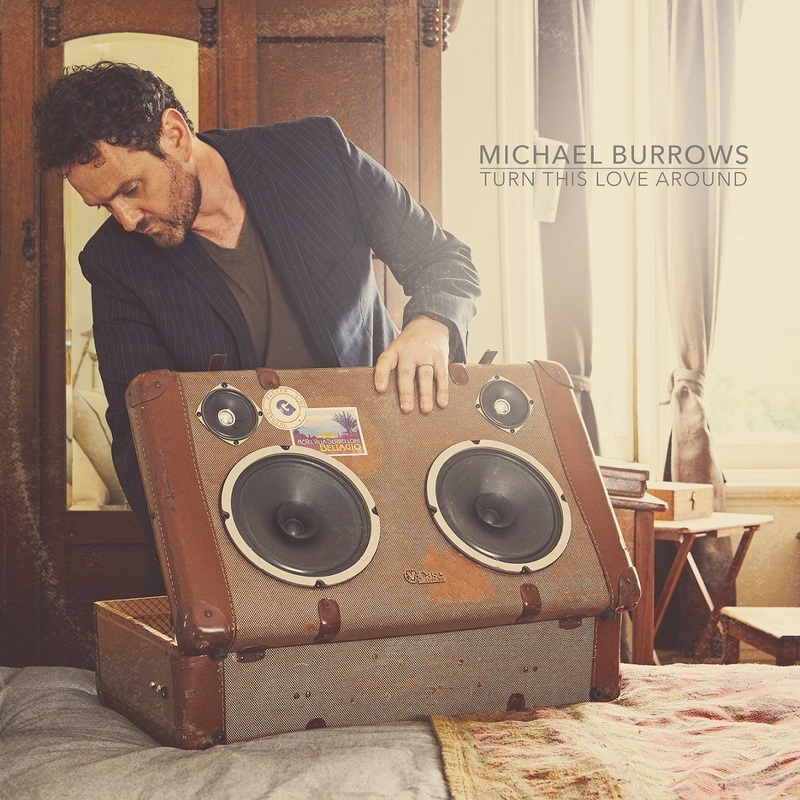 Michael Burrows’ heartfelt sophomore single “Turn This Love Around” aches with the weight of affection in its call to make up, move on, and be together. Australian singer/songwriter Michael Burrows is the kind of person who would rather fix a problem right away, then let it fester and bubble under the surface. He’s the kind who’s ready to sort things out, finding common ground and a solution as quickly as possible. Why hold onto our troubles? Why push it down, rather than let it out? Burrows’ heartfelt sophomore single “Turn This Love Around” aches with the weight of affection in its call to make up, move on, and be together – embracing the good, so that it always outweighs the bad. 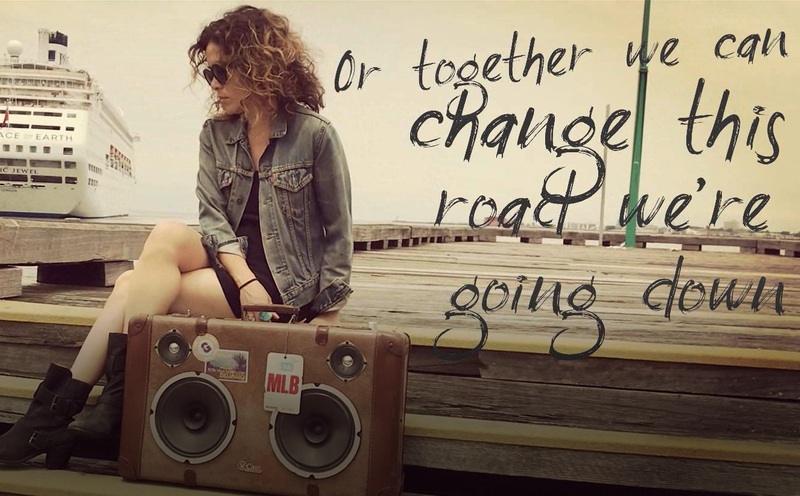 Released as a single in late 2018, “Turn This Love Around” is a heartwarming plea to stop fighting and come together. Shining with charismatic alt-country, folk-rock sound, Michael Burrows professes the world of possibility and potential a relationship can have – as long as they turn this love around. “Turn This Love Around” inspires love: The song is a genuine assertion of goodwill and sincerity, a call to spread and embrace light. Ultimately for Burrows, it’s the power and meaning of the emotions behind this song that make it so worthwhile. “Turn This Love Around” is a song for reconciliation; a song for acknowledgement and gratitude; a song for hugs. Stream Michael Burrows’ lyric video below and embrace a beautiful romance.